To create SIMbox-derived simulation solutions, developers use combinations of SIMbox components. 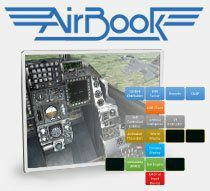 To best understand some of the capabilities of SIMbox, take a look at the applications developed by SimiGon. 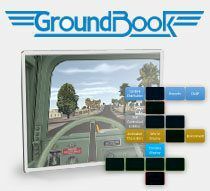 All-in-one training solution providing vehicle and human simulations, knowledge management, mission rehearsal, advanced debriefing and more to military and commercial organizations. 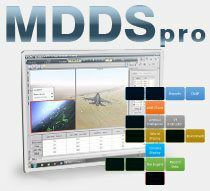 All-in-one training solution providing flight simulations, knowledge management, mission rehearsal, advanced debriefing and more to military and commercial aviation organizations. 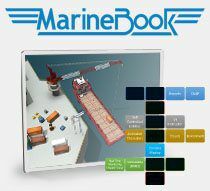 All-in-one training solution providing voyage simulations, knowledge management, mission rehearsal, advanced debriefing and more to military and commercial marine organizations. A mission debriefing system, providing digital replay of both training and real-world actions, using advanced video and audio technologies for multi-featured debriefing experiences. 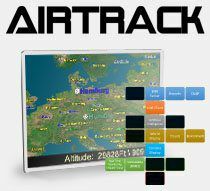 In-flight entertainment for commercial airlines providing aerial-view simulations, travel information, and other features that can be easily customized. All SIMbox-based applications developed by SimiGon are SCORM 2004 certified, providing a standard LMS (Learning Management System) with an LCMS (Learning Content Management System) Knowledge Center.